Marvel vs. Capcom Infinite – More Details Released! After keeping mum since its announcement in December 2016, Capcom has finally broken the silence with a thunderous explosion of information regarding its upcoming fighting game: Marvel vs. Capcom Infinite. 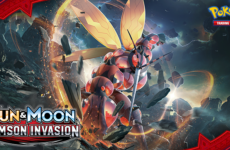 The title which is the 6th main entry in the long-standing Marvel vs. Capcom series of crossover games has been given a release date of September 19th 2017. 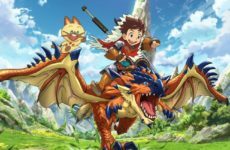 In addition, Capcom has also revealed that the new title will be abandoning the 3-on-3 tag team gameplay of its predecessors, instead opting for a 2-on-2 experience this time while aiming to make it the most accessible Marvel vs. Capcom game yet. With the exception of Ultron, these characters were all in the previous Marvel Vs. Capcom title, though it is great to know they will be making a return. 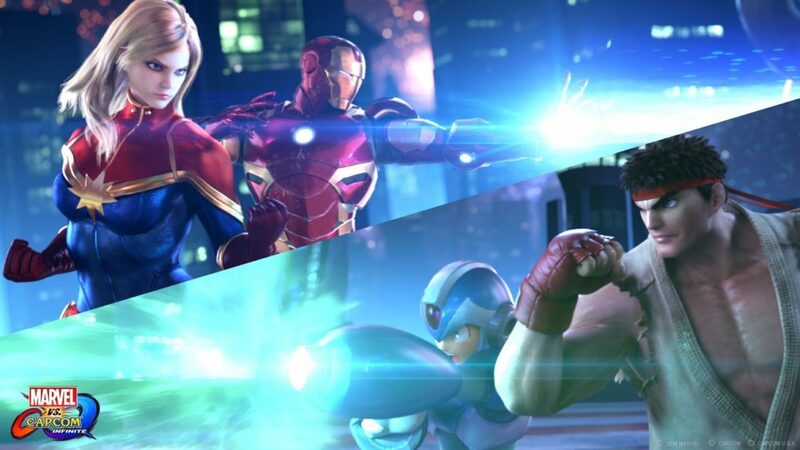 They will be joining the fighters previously confirmed to be in the game, those being Captain America, Captain Marvel, Iron Man, Mega Man X, Morrigan, and Ryu. 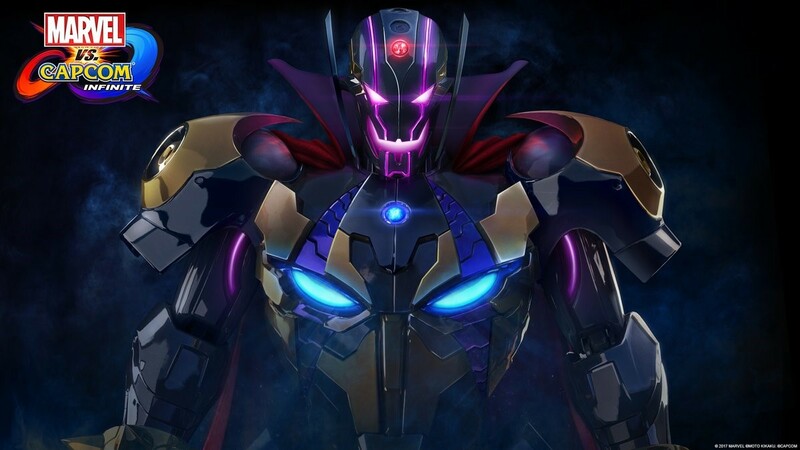 The real kicker however, is that the main villain in this game will be a new entity known as Ultron Sigma; an amalgamation of the main baddie from Capcom’s Megaman X franchise, Sigma, as well as Ultron who hails from Marvel’s comic book multiverse. A concept that is equal parts insane as it is utterly amazing. In addition to the standard edition that will sell for 60USD, Capcom has announced a Deluxe Edition that will be available for 89.99USD which will include access to six post-launch characters, the first of which will be Sigma himself. A 199.99USD Collector’s Edition was also revealed, this version includes four interlinking statues of Captain Marvel, Chun-Li, Megaman X and Iron Man, as well as a set of six light-up Infinity Stones. While the release of these special editions have yet to be confirmed in Malaysia, it is safe to assume that either way, money will be lost. Lots of money will be lost. You can catch the new trailer here on the official PlayStation Youtube account. Previous Post Cosers Confess: I Want To Do Better! 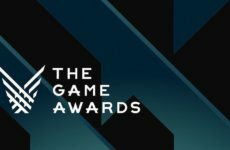 Here’s All The Winners From The Game Awards 2018!